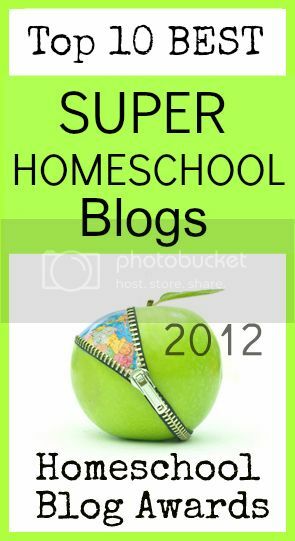 ← What Program Do You Use to Homeschool? I can’t trust you. You smile too much. It was a simple statement. But it sounded like a question. An accusation, mixed with doubtful wonder. Sort of puzzled. Seemed like she was glad that I smiled, but couldn’t figure out why. I quickly replied that I like smiling more than frowning, it’s a choice – and I’m happier with the first. This has been a theme in my life this month. Earlier I had been having a heart to heart with a friend, sorting out the rules of friendship in the mom circles. A couple of folks that I like keep me at arms length. I’m wondering if I should invest more, or push back. The gal I was chatting with said that they didn’t trust me. “No one can be happy all the time.” “You have to be upset about something, and you don’t share it.” “You smile too much.” I didn’t know how to respond. Folks not trusting me because of a smile? I lost a blog reader a while back. She felt it important to send me a message to let me know why. My blog says I’ll share my transparent life – and all I share are our adventures. I don’t share the nitty gritty knock em out heart ache of life. That my blog must be a lie, a fabrication, and she couldn’t support it any more. I know sorrow and grief. The loss of a sister from suicide. Living with a husband that is 60% disabled from the VA who just lost a huge chunk of his income this month because his employer slid him out of his position into a lesser one so they don’t have to keep paying higher medical benefits. Family that lives on the corners of America. Living alone on the edge of the ocean. Teens who push and pull and try their wings out and doubt constantly fills my heart if I should believe if God is really in control of their lives, when I hear of so many children who go astray and have had several teen friends die these last few years. I have felt the stabbing pain of family who make accusations that ripped out my heart and almost ripped apart my marriage. Where my heart hurts and I can physically feel the muscle and it feels like my ribs have been broken and I have no tears left to cry. Numb. I have a birth mother who abandoned me and then every 5-7 years wanted to create an upheaval of my life to re-enter it, lies and deceit surrounding every sentence, until the last day of her death, which opened up a whole can of worms as I met family members over the phone for the first time, and heard the stories they had been told about me. As if I were listening to folks describe a stranger. They needed healing. And I couldn’t provide it. I’m sure you could type out a few paragraphs that would justify your depression, sad mood, and grim outlook on life. I don’t see these as reasons to keep sorrow in my life. I see them as circumstances that the Lord has walked me through. I cling to the promise that A man came from heaven – Jesus Christ – and died for me. He walked the earth and showed us all that we can do through Him. He taught his disciples how to live this life – and they in turn taught us. He promised to send a comforter – to live with us here, the Holy Spirit. Once roaming the earth and hovering over the seas, is now my constant companion. He bears witness to my heart that I am connected to God through faith in the son. He also shared over and over about the suffering that we would endure in His name. He promised that men would hate us. He promised that there would be an enemy that would work to destroy our souls here on earth. Who would pull back and launch fiery darts at us – through thoughts and feelings and circumstances. He urged us to put on armor, to defend ourselves with the Shield of Faith and then walk out this live sharing the Gospel and sharing Truth. He also promised that he would heal the broken hearted. Give rest to the weary. Comfort. Protect. Guide. That he would give us His Joy, and it would be our strength. Ok. – that was my whole spiritual response. You Do It. I can’t. I stood there and thought back to the last time I had giggled at a joke. Or laughed at a child. Or smiled at my dog. It had been weeks. I couldn’t remember. I was too caught up in self pity. I prayed that night. Not a lot happened outwardly. But I knew, I had changed my mind. Choose Joy. Choose Life. No matter what is in the bank account, or circling the gossip mill, or how many times we take our car to the mechanic, or how my children respond, or what my husband does – I will choose joy. It was the next day. I think I had been having one of my hilarious conversations with myself (that turn into these blog posts) and I giggled. At myself. Out loud. Cause I’m funny. The sound and feeling of it shocked me. Then it shocked me that it should be shocking. I would have thought, even in sorrow, I was relatively happy. But I wasn’t. It has been a couple of years since that weekend. I choose Mercy. I choose Grace. I offer quick forgiveness. I try to understand the other’s side. I prepare for what I can. I fix what I can. I pray for it all. On a selfish side – I think smiling makes me look better. I have nice teeth. Maybe if I smile and lift my countenance, I won’t look too much like a frumpy housewife who forgot to buy eggs. Look at my eyes and teeth and don’t look down at my bread and sugar filled tummy. Ha. And I like it when folks smile and wave back. We’ve been plagued by car issues again this week. Sold a truck that will probably drive forever, kept the car that was supposed to be fixed and now is showing signs of it’s same issues. Husband stranded late for work. Son missed a college class running around other son and husband. Me? I was sitting 20 miles away teaching in a classroom, unable to leave with the new car to be of any help. My gut sank. My joy started to leak. But I had 9 creative kids in front of me to concentrate on. And I heard the comforter’s voice. “What can you do about it this minute?” Nothing. Pray. Trust. Let it sort out. “Then bring your thought back to where you are right now. This moment. Be here. Be present. I’ll go over there and help them.” Cool. I shared this week my Today game. I learned it over 10 years ago when I kept feeling like we were going to hit rock bottom financially and physically. I was so afraid of it. I’m not sure now why. I heard a string of questions, that I answered in my mind, and now, when I am forecasting the woes of what could happen in the future, I’m reminded. Today – I took a break from writing to take an amazing sunrise photo of the lake. My heat is on, and hubby turned it up for comfort. My legs are wrapped in a blanky with my dog by my side as I write these thoughts out. Today my son and his friend got up before 7, on a day without school to go to their Younglife/Wyldlife Counselor meeting. My other son sleeps peacefully downstairs dreaming of surfing and his days of adventure. My coffee was simple to make and my creamer and vanilla yummy. We have money enough for today, gas in the car enough for today and no bills are over due. I have a fridge full of food, and clothes enough to have piles. My husband is getting dressed for work and will join me on the couch to chat and watch TV for an hour. Maybe Just Maybe, we’ll have a break from the rain and wind today. Today – Life is good. I got through Yesterday. I have no clue what Tomorrow will bring. And I smile. I can’t control fiery darts. I can’t control other people. I can’t control employers. I can’t control our old cars. I can’t even control the initial reaction in my heart to hurtful words or actions. But I can control my smile. I can grab onto a huge dose of his grace and mercy and pass it out. I can choose the joy of the Lord as my strength. 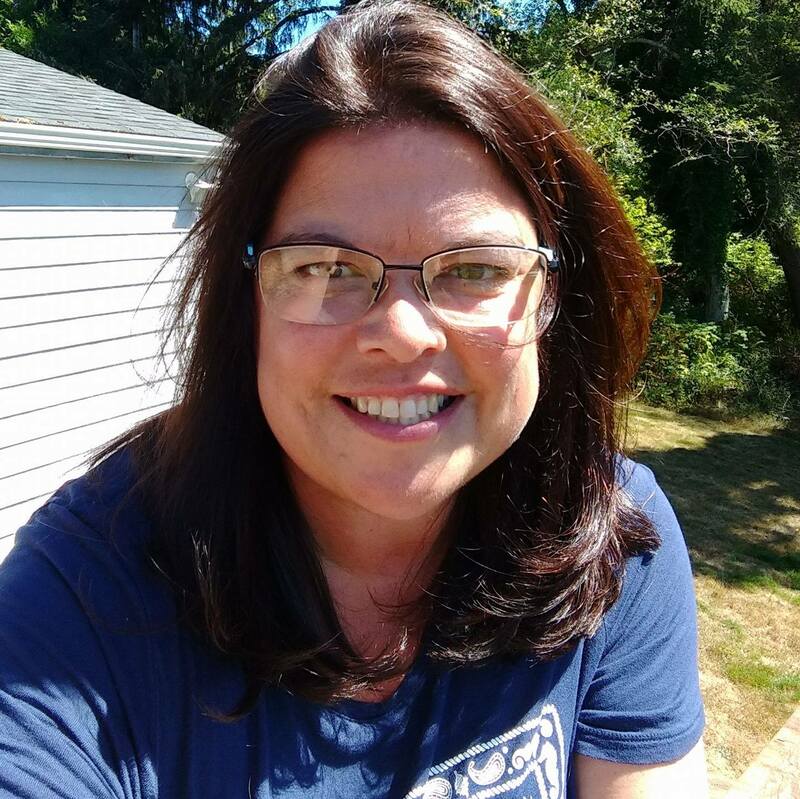 This entry was posted in Morning Ramblings, My Journey and tagged Burnout, Christian, depression, HomeSchool, HSBlogger, joy, prayer, strength. Bookmark the permalink. 5 Responses to I can’t trust you. You smile too much. I absolutely love this. All of this through Him. Amen & amen! I love you. 🙂 That is all. And I am so thankful for your smile through the real and into the reality of God’s great grace and goodness. And I love your smile. You have great teeth. And hair. And skin. And I’m kinda jealous that you can SUP. So there’s that. And I love your family. Because they are real and human and lovely and they make me laugh. And y’all have loved us well for a long time. Keep smiling. You are really good at it. Keep smiling Angie! When I was your age, people used to tell me the same thing! And my response was….frowning makes more wrinkles…I never want to look my age!!! LOL and you know …. I don’t! so keep it up…people need you as a breath of fresh air in their life and sometimes you are the only way they will see what Christianity should look like! Beautiful thoughts. Keep smiling! I smile, too, even when I don’t feel like it. My grandmother and parents taught me to always try to make others lives a little better, even if it is just with a smile. Please keep on smiling. I think it is important to have people like you in our lives. Even if its just on a blog 😉 I always have believed in a positive attitude, it does not necessarily mean we lie about our lives but rather we emphasize on the good parts of it. After all we try to promote helpful insights on our blogs and help people in general.